North Korea: America's Next Drone War? The US suddenly deployed its Grey Eagle attack drones to South Korea in its latest saber-rattling against the North, prompting fears that Trump might be considering a strike on the nuclear-armed country. 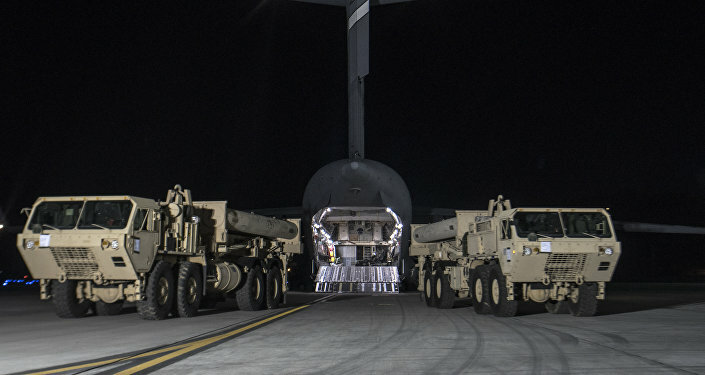 The background to this escalating crisis is North Korea’s latest missile tests a few weeks ago, which prompted the US to speed up its shipment of the THAAD anti-missile system to South Korea in response. 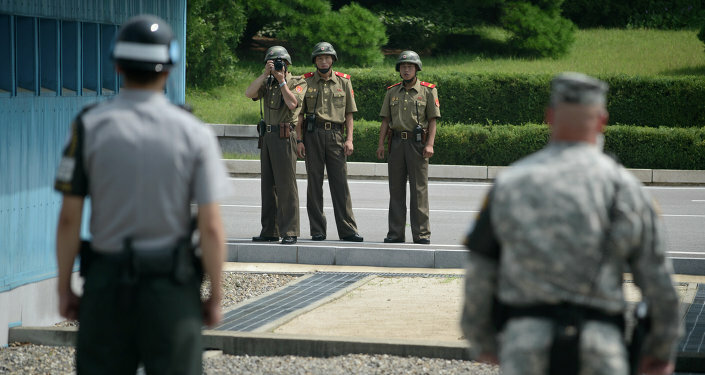 Pyongyang maintains that it has a sovereign right to missile and nuclear tests, and observers have noted that these have lately been timed to coincide with joint US-South Korean military drills and other such moves that the North perceives as provocations. On the other hand, Seoul says that the North is a threat which must be countered, hence the THAAD deployment and never-ending cycle of security dilemmas. New US Secretary of State Rex Tillerson also embarked on a three-country tour of Asia to Japan, South Korea, and China, with the Korean Crisis obviously figuring high on the speculated agenda. This needs to be kept in mind when analyzing the US’ military moves in Northeast Asia in order to discern what’s intended for long-term deployment and what might be negotiated out of the theater as part of any prospective compromise. It’s in view of this perspective that the US’ drone dispatch to the Korean Peninsula must be analyzed. The US has gained a reputation ever since 9/11 for liberally ordering drone strike assassinations against high-value targets, though never before has one been located in a nuclear-armed nation. Whether by coincidence or not, the drone deployment coincided with a Wall Street Journal report that Trump might even be removing himself from the decision-making process by giving the CIA an essential blank check to conduct drone strikes whenever and wherever it sees fit, though this hasn’t been confirmed by the White House. How it figures into the bigger picture, however, is the drones themselves – to say nothing of the Wall Street Journal’s unconfirmed report – dramatically spike the risk that the Grey Eagles aren’t just for show, and might in fact be used in low-intensity surgical strikes against North Korea, whether ordered by Trump himself or carried out by the “deep state” possibly even behind his back. Wan Ahmad Fayhsal, Malaysian political commentator, and Dr Ei Sun OH, Senior Fellow at Singapore's Nanyang Technological University, commented on the topic.